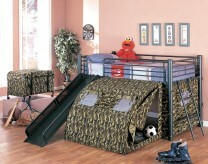 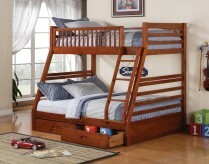 Dallas households with kids knows the value of sturdy bunk beds. 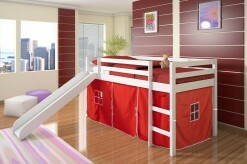 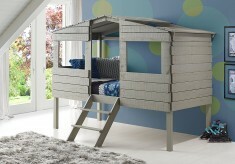 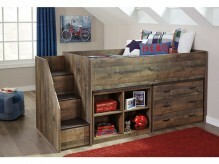 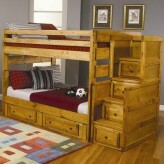 Cool bunk beds for kids create a space to play and imagine as well as a place to sleep and dream. 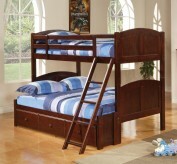 Bunk beds must be strong and durable, because boys use the beds for everything from an instant trampoline to a video game center. 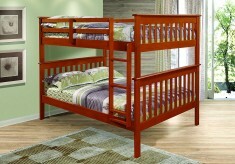 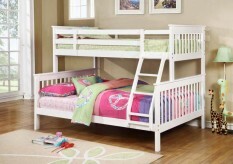 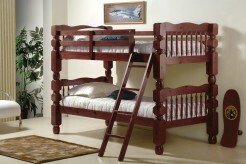 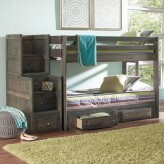 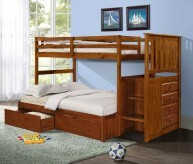 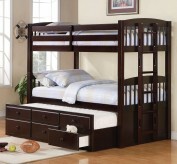 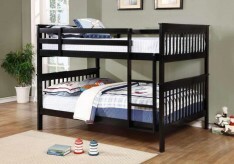 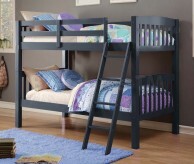 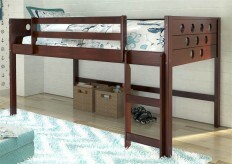 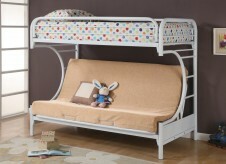 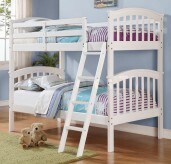 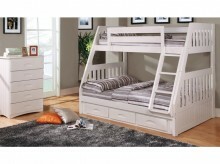 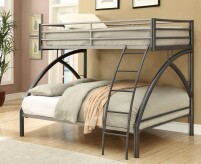 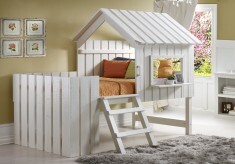 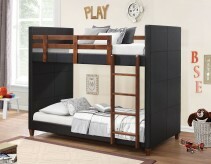 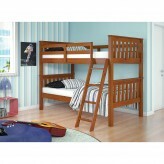 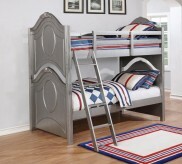 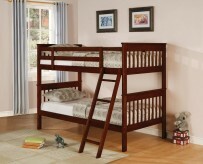 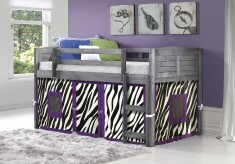 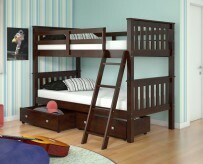 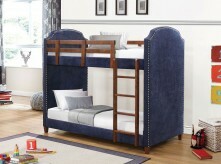 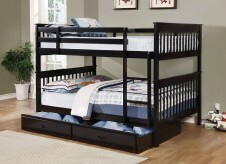 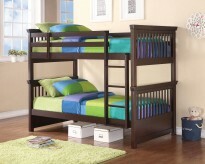 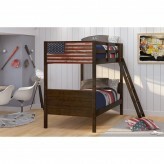 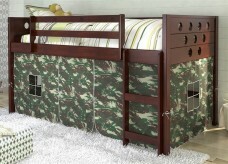 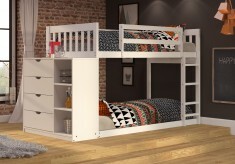 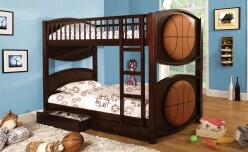 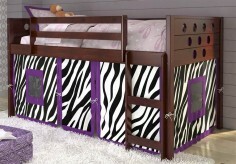 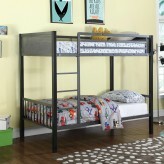 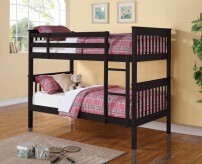 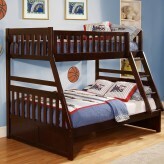 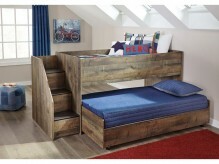 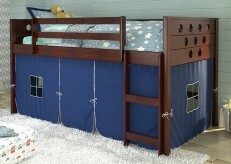 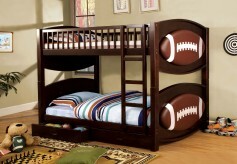 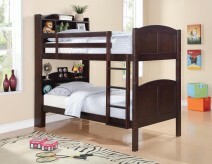 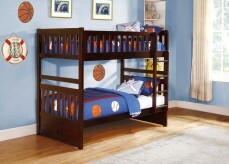 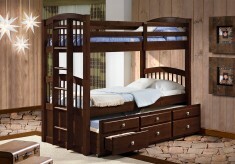 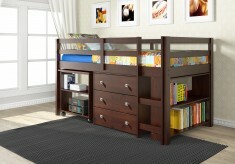 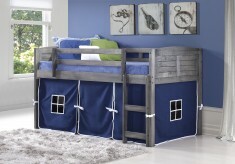 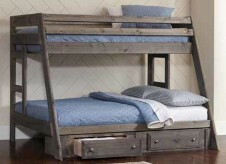 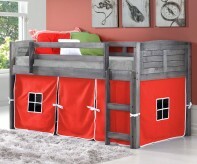 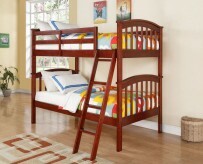 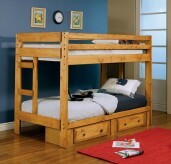 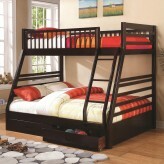 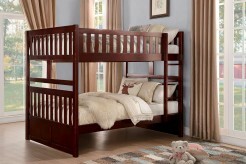 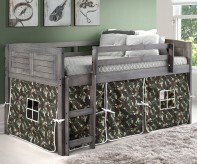 Bunk bed bedroom sets are more popular than ever, and unique kids beds for boys are in demand. 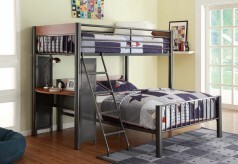 When space is tight or shared with brothers, boys bunk beds with desks are wonderful for creating space for homework as well as play. 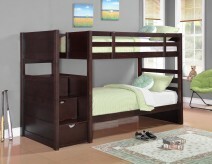 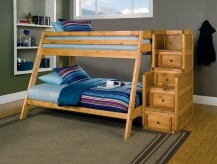 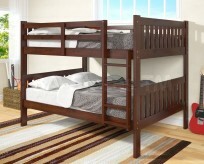 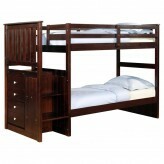 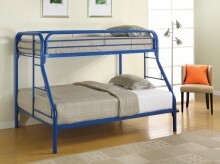 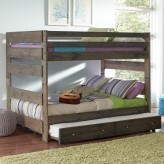 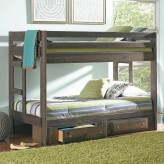 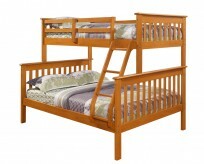 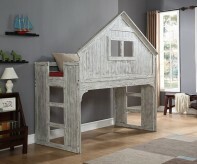 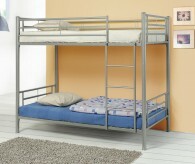 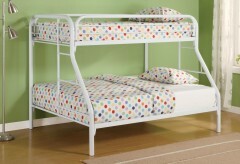 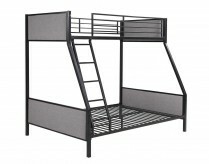 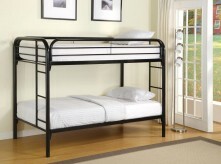 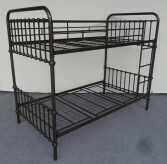 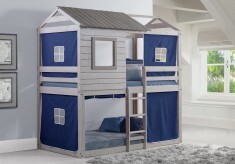 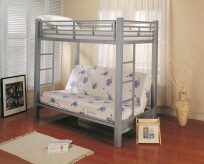 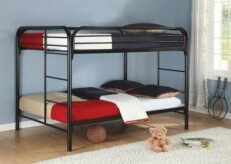 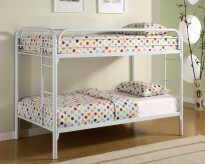 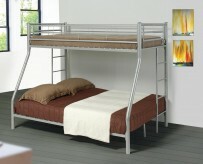 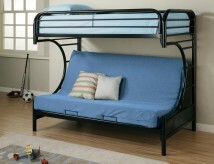 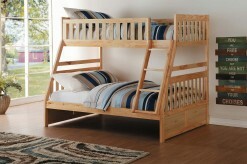 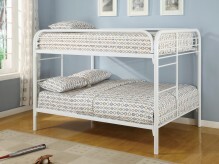 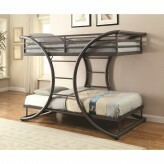 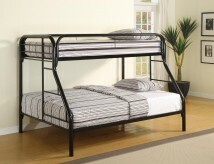 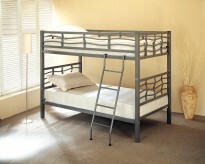 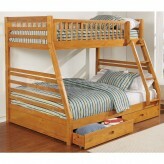 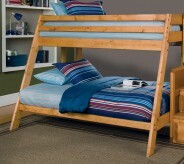 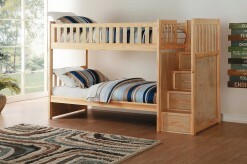 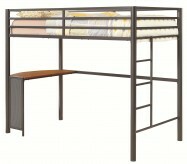 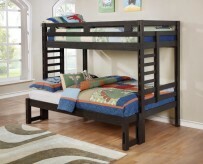 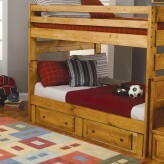 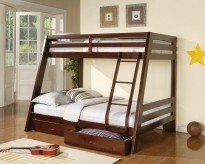 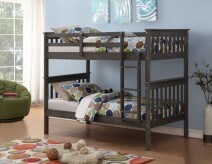 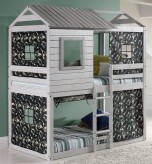 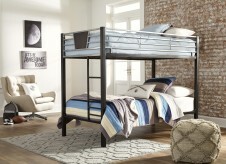 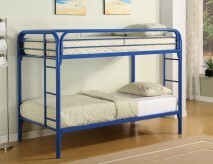 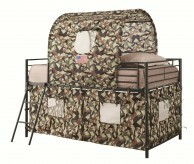 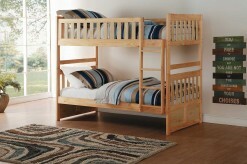 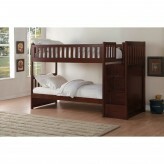 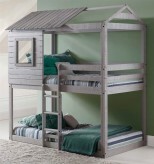 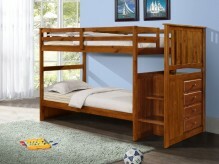 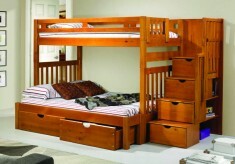 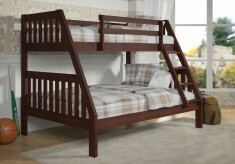 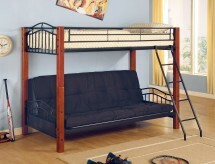 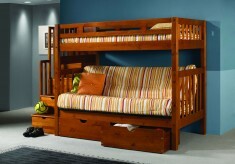 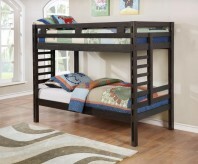 Even when only one boy will use the room, a bunk bed is great for sleepovers or when company comes to town. 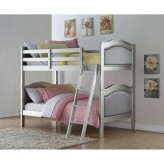 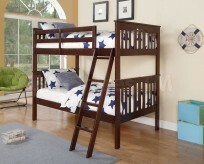 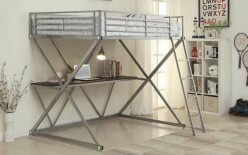 Bunk beds are space-saving, taking advantage of the vertical space in the room. 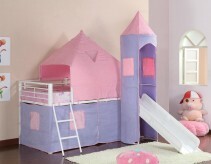 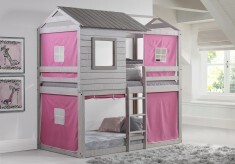 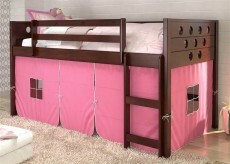 Before purchasing a new girls bed bedroom set, measure the room. 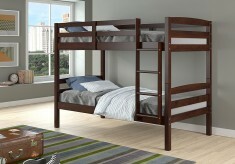 Observe where windows, doors, and closets will intersect with the bunk bed. 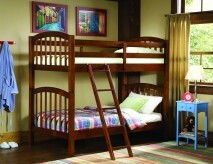 Watch out for ceiling fans, too, as kids enjoy jumping off of the top bunk. 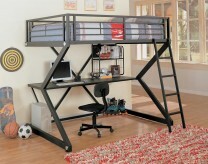 Will you need a bunk bed with desk? 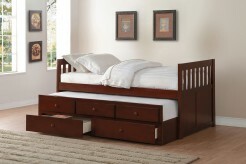 If you’re in the area or around it in Arlington, Irving, Weatherford, Burleson, etc. 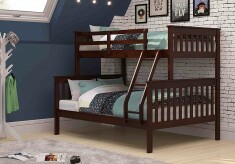 and you’re ready to shop for cool bunk beds for kids, stop by Dallas and Fort Worth’s Furniture Nation and let our seasoned staff help you find just the unique bunk beds for kids that will suit your style and budget.